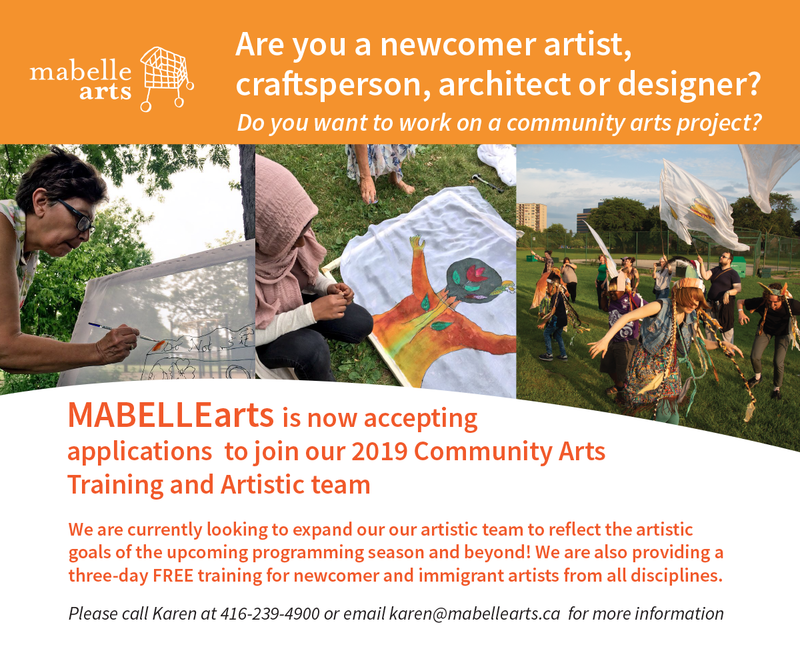 “Artists working with communities; communities working with artists providing arts access to all. “SKETCH and their partners at TraffikGroup are proud to launch their web series #ArtTransforms: six 90-second video vignettes in which young people reveal their own personal Art Transforms story. The series covers themes like mental health, inclusion, entrepreneurship, and more. Young people share how engaging in the arts at SKETCH has sparked their own personal and artistic transformation. In the first episode of our seven-part series #ArtTransforms, textile artist and fashion designer Huda of @heldbyhuda shares her artistic journey. “We invite you to join us in Ottawa November 3-5, 2017 for a lively gathering of #artists, #researchers, #students and #activists from many sectors in Canada and abroad who are working for progressive change. 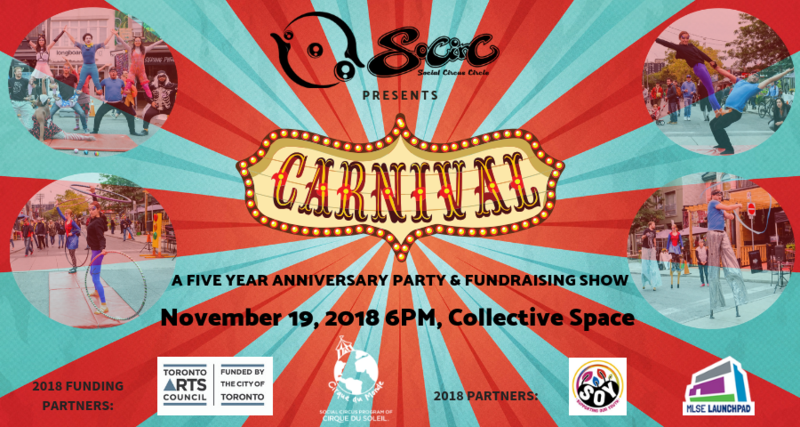 Around the world, specialized #community-based arts initiatives (in theatre, dance, music, visual, literary arts, social circus, urban arts, and more) are emerging as effective forms of collective social inquiry and action. This work is growing in many contexts, including: social and environmental justice; education; inter-generational and intercultural initiatives; diverse health sectors; community development initiatives; conflict transformation and justice systems; initiatives for youth, seniors, new Canadians; Aboriginal communities; and social enterprise. This will NOT be the usual conference; #dialogue will be central to our activities. Video showings, displays of your materials and space for informal conversations round out the program. 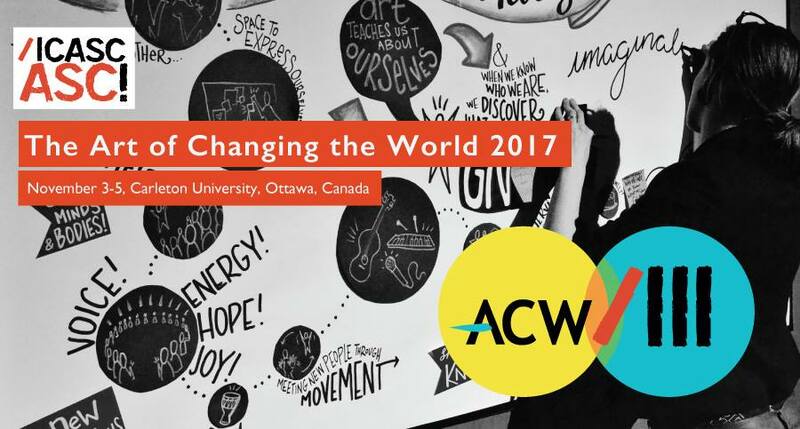 Whether you’re deeply involved or newly interested in arts-infused change work, we hope that ACW 2017 will provide you with useful knowledge, skills and perspectives in a wide range of topics – from emerging practices, including facilitation and new forms of partnerships, to current arts-infused research and funding opportunities/policies. For those who can’t attend the gathering in Ottawa, we’ve posted info about Kitchen Table Chataquas.